Time for another Sunday Sevens – a weekly blog series showing your week in photos. 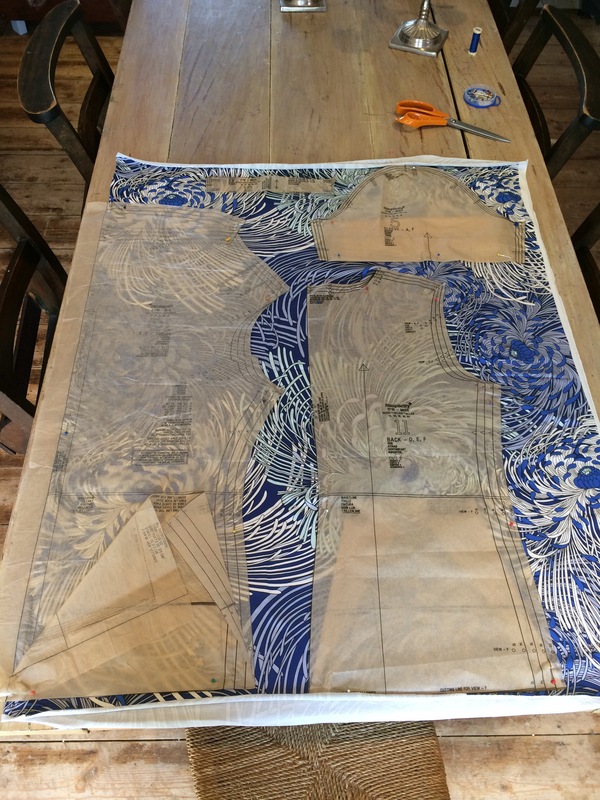 Linking up with Nat at Threads & Bobbins. 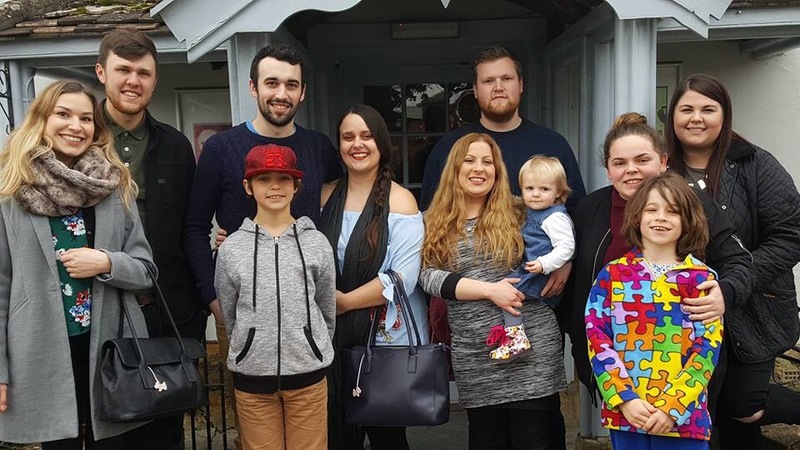 We had my four children, two step-daughters, all of their partners, and our gorgeous granddaughter to stay at the weekend, and took the obligatory annual photo as proof! 1. 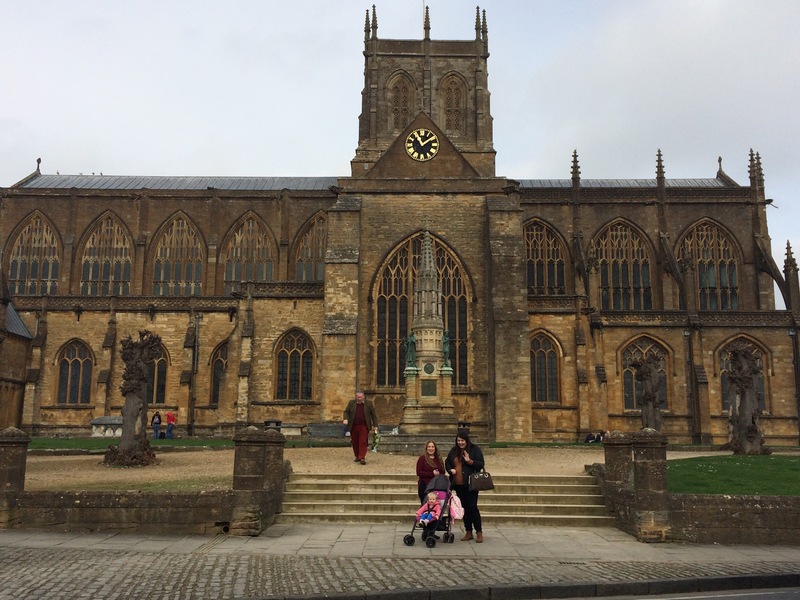 While most went to watch The Boys play football, I took two of them and The Baby to Sherborne for the morning – here they are outside The Abbey. 2. Of course, we had a coffee-and-cake stop in a café. 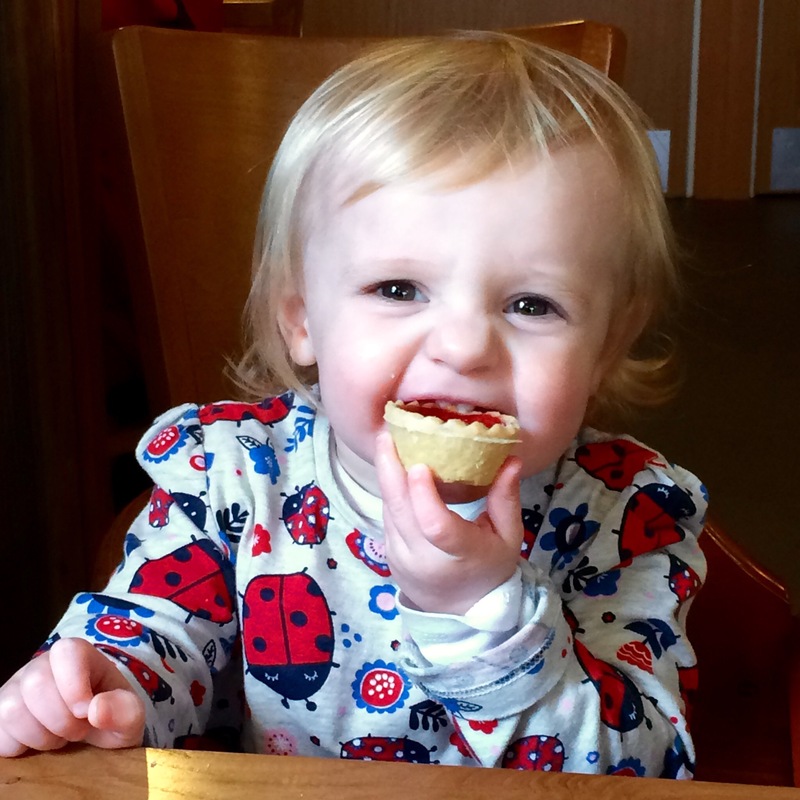 Do you think she’s enjoying her first taste of a jam tart? 3. No.1 Son bought these chocolates for me. I don’t like anything sweet as a rule, but these were amazing! 4. As many of you already know, I share a birthday with my daughter. We spent the day together at our favourite place, Summer Lodge. 5. A full body and head massage was the BEST way to while away an hour and a half, followed by leisurely morning using the spa facilities. 6. Hubby also treated us to the most incredible three-course lunch. 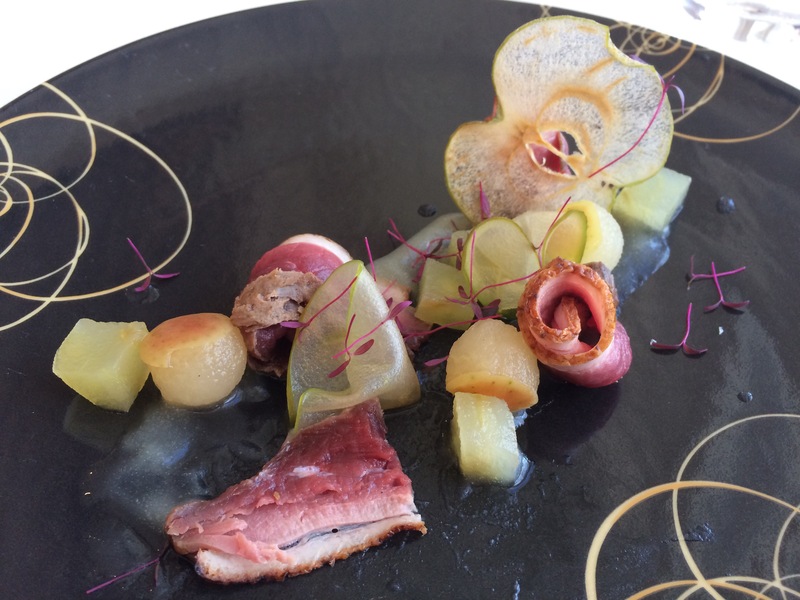 Smoked duck breast with various different forms of apple, all steeped in alcohol anyone? 7. 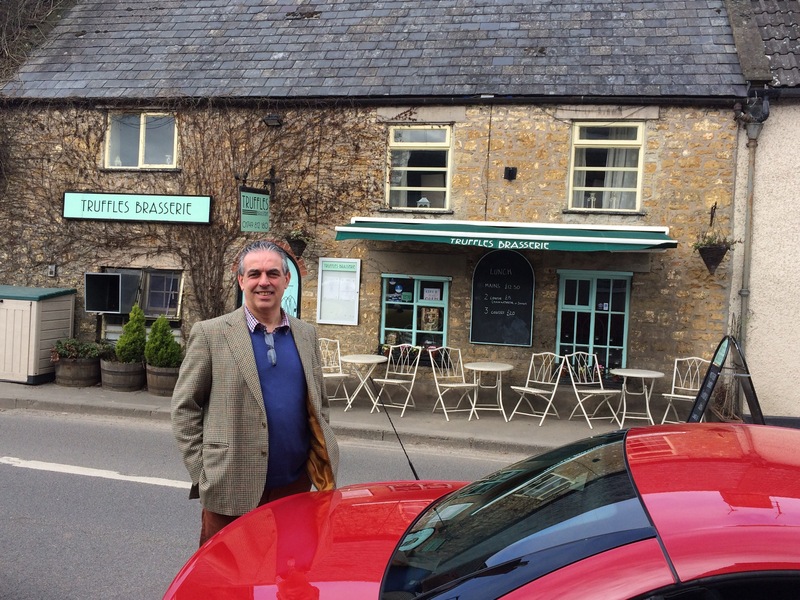 Mr H-L and I also managed to sneak a little lunch out on our own later in the week. 8. 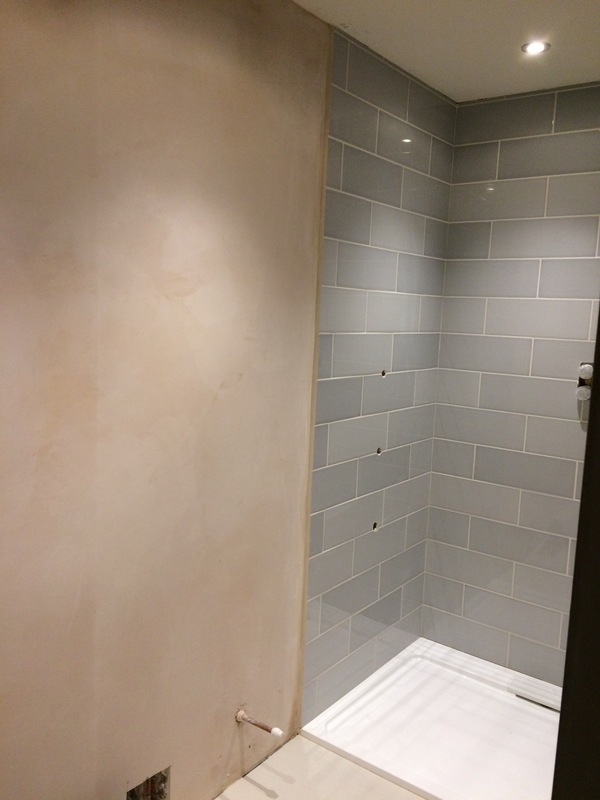 But……most of the week was dedicated to building work and, at last – decorating. 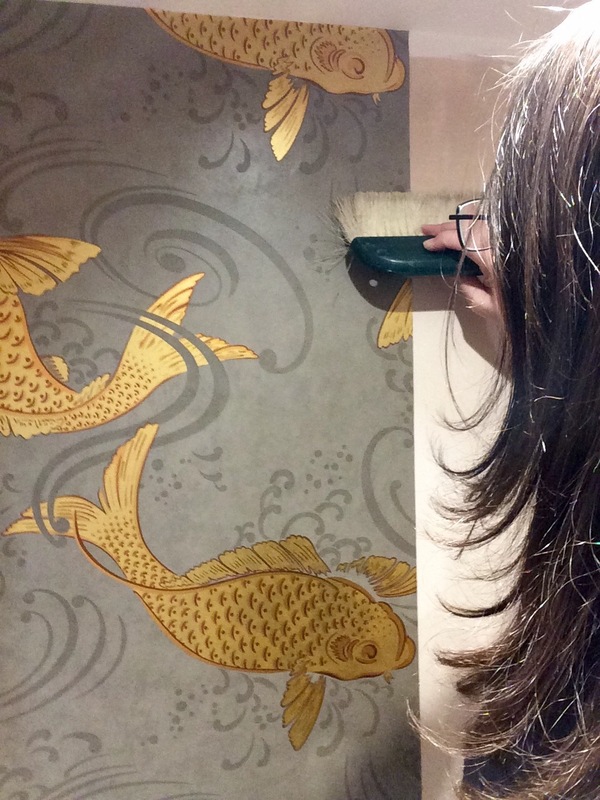 The Koi Carp wallpaper went up in the downstairs loo! 9. 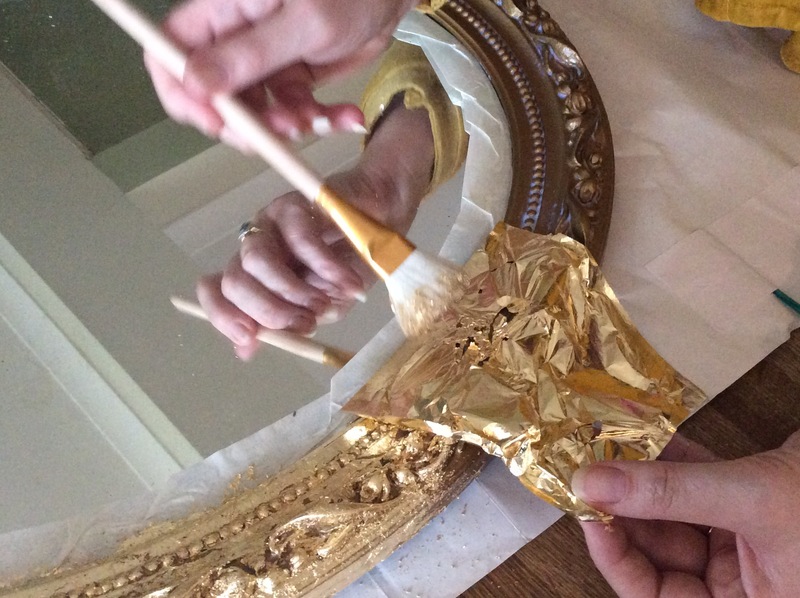 I also finished gilding the mirror that will add the perfect touch of bling to the already-quite-bling wallpaper. 10. 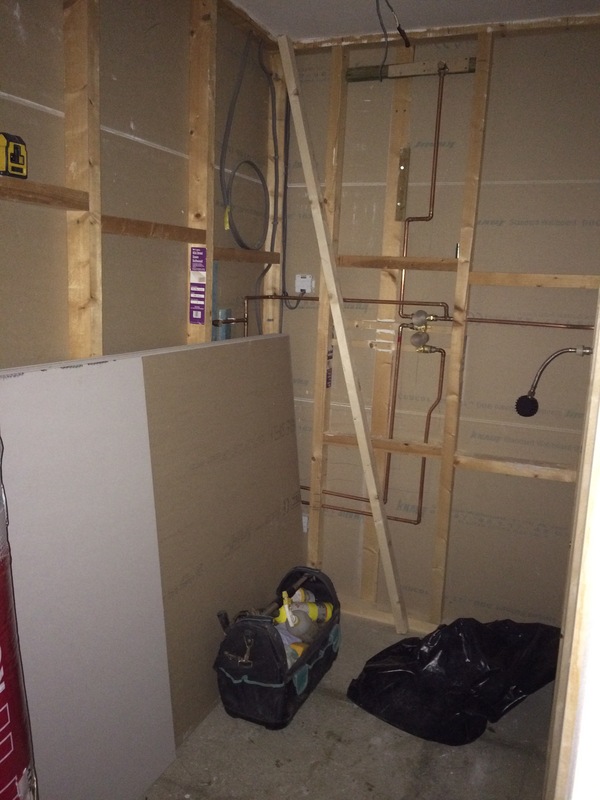 Did I mention that we are having our en suite done at the same time? Oh, the dust……. 11. It’s also well under way. 12. Do you remember that I mentioned I was searching for some mirrors, specifically the frameless type from the Forties? Well, this is what I had in mind – a wall of mirrors above the sink unit. 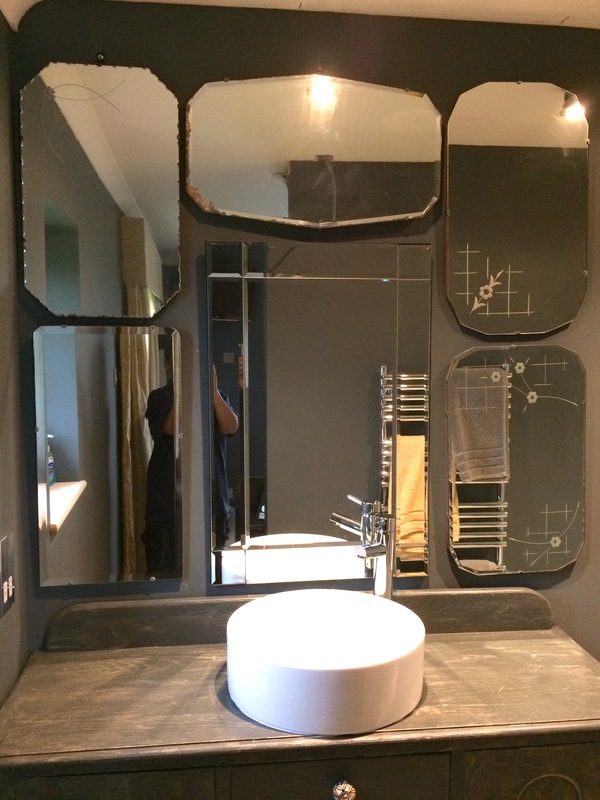 Although the en suite isn’t quite finished, I was desperate for hubby to put the mirrors up and he kindly obliged. It was no mean feat, taking over two hours to get just right, but I already love the overall effect. En suites are modern by the very concept, and the old mirrors tone the modern-ness down a bit, especially as most of them are chipped or rusty in part. 13. I’ve still managed to squeeze in a bit of sewing which is a miracle. It’s actually for a Minerva blog post and is overdue, so I must try to finish it today. 14. 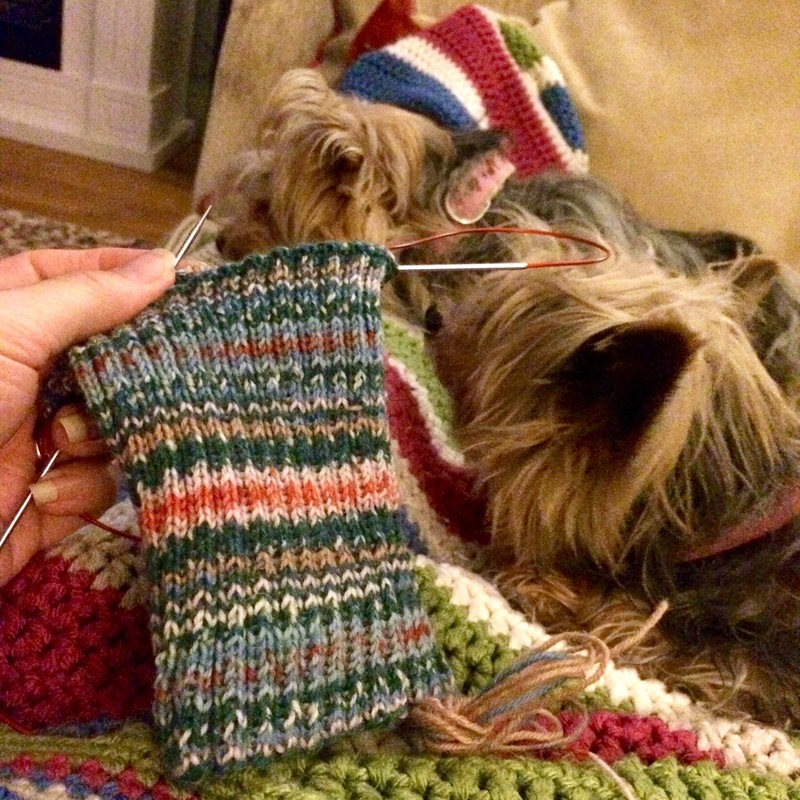 I’ve completed the ribbing on the socks, too, but still need to sit down and google “see-through wellies”!! Categories: decorating, Knitting, Sewing, Sunday Sevens | Tags: carp, decorating, en suite, family, koi, mirrors, osborne and little, socks, Vintage, wallpaper | Permalink. It was quite a frustrating week as lots got started, but nothing got finished! Hopefully the mirrors won’t need cleaning very often as it will only be hubby and me using our en suite, and he will soon learn not to flick toothpaste on the mirrors if I make him clean them! A very happy belated birthday! Looks like you had a grand time of it. I’ve never seen anybody enjoying a jam tart quite as much as that. 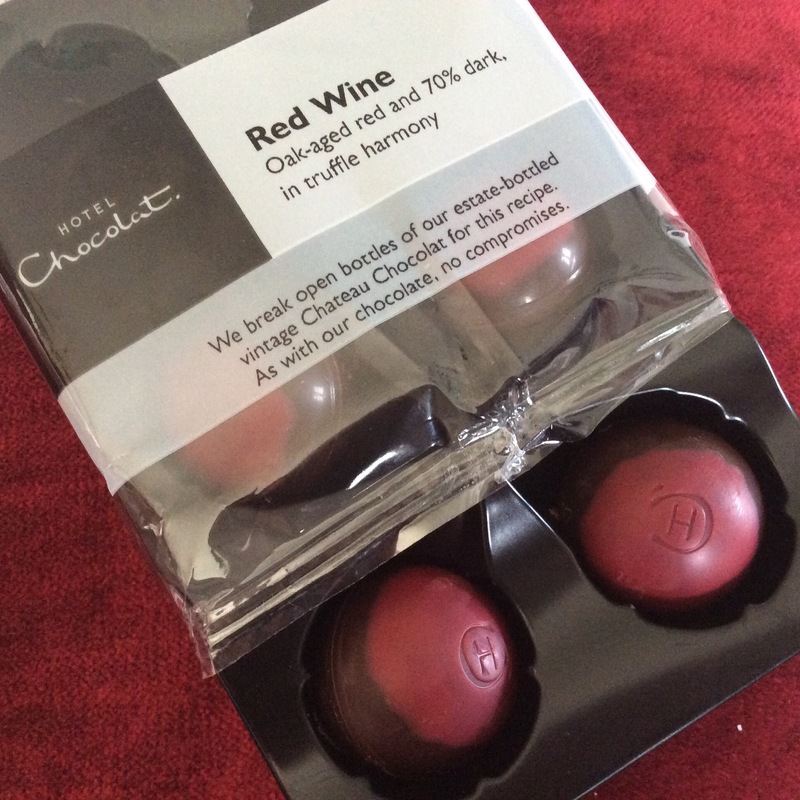 I too can sometimes be tempted by sweet things especially if wine is involved – what a clever son you have! 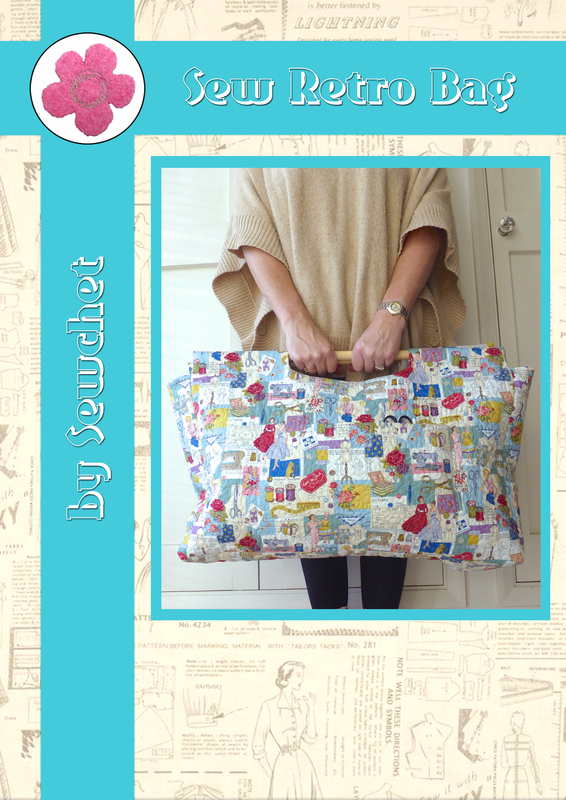 That Minerva project looks interesting – the fabric looks gorgeous. Thanks Lynn, we had a fab birthday and it was nice to be spoiled after a weekend of looking after everyone else. My kids certainly know me well as I only like bitter dark chocolate and it really was good. I saw some see-through wellies on ebay recently and thought of you! Ooh, thanks for the hint – I’ll go and look! Happy Birthday to you and your daughter! Looks like it was a great, fun week! Thanks Abi – it really was! I love that new master bath! Can’t wait to see the final look. Sounds like your spa day was wonderful! ahh I love Summer Lodge! Fab place! Happy birthday.. 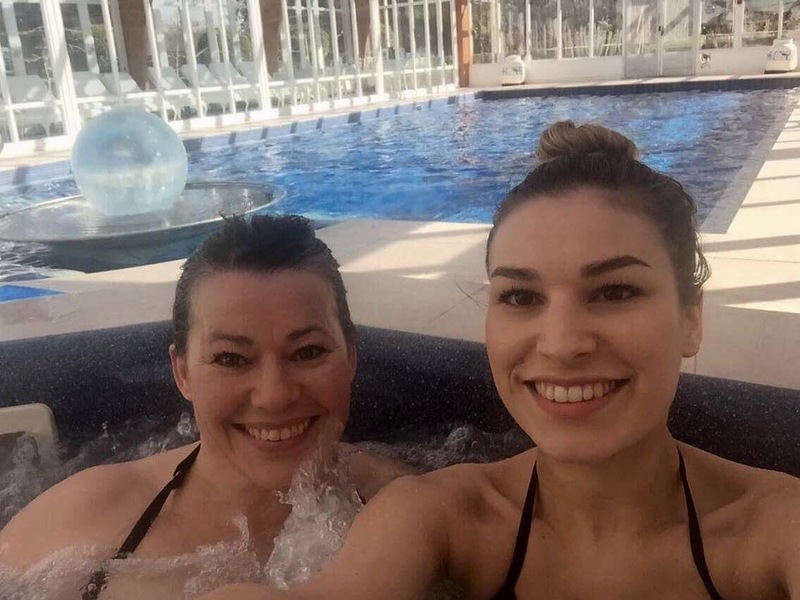 I needed the spa day in between all the hectic goings on, believe me! I keep going in to the loo just to gaze at the wallpaper – is that a tad sad? You’ll have us all visiting just so we can try out that koi papered loo……. 🙂 Belated ‘Happy Birthday’ to you and your lovely daughter. I think sharing a birthday is very special! Thank you, we appreciate sharing a birthday now we’re both adults – as a child it was all about her and I never got a look in! I’m thrilled with how the loo has turned out. It will be a talking point for guests, that’s for sure. Belated Happy Birthday to both of you! So nice to see all the goodies you enjoyed, and those mirrors are stunning! (Including the tantalising peak of the downstairs loo’s.) Minerva dress fabric looks different and interesting. Hope you can get your write-up done easily! May both your loos be finished shortly, and the sawdust disappear! Thank you Del, we were spoiled with the spa day, I know, but I like to think I earned it at least! The mirrors turned out pretty much like the image I had in my mind and add a welcome vintage element to the en suite. Builders are off for a week, then back to make more dust on other jobs we have to finish…. Happy Birthday! What a lovely family gathering. You certainly pack a lot in! 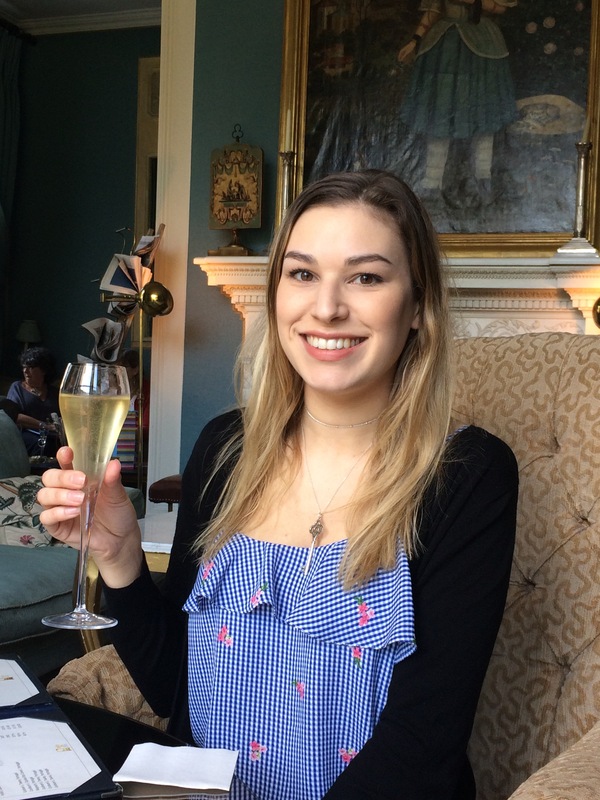 My daughter and I went the Summer Lodge for a Mum and daughter day just before her first baby was born – so glad we did. Mum and daughter time is hard to come by nowadays. I think it’s time alone together that is so rare as we’re both so busy thinking about other people all the time. To have the luxury to just relax and chat about nothing in particular was lovely – and Summer Lodge is the perfect place to do it! Yes, I earned the spa day I think! We had a lovely birthday, thank you. We only manage to get all the kids together once a year, usually at Christmas so this was a bit later than normal. We’ve got three loos now, so no more queuing! You definitely need some see-through wellies with those amazing socks! I love your mirror idea. Really effective! Happy birthday by the way – you’ve celebrated very well! 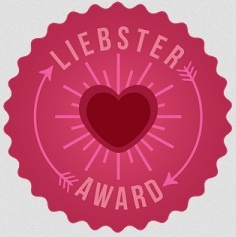 Thank you, we had a great day out together, even if we did end up with oily hair from the head massage just before going in the restaurant for lunch – not a great look! I’m struggling to find some see through wellies despite there being plenty of images on Google. I’ll keep looking though. I’m thrilled with how the smallest rooms are coming together and they just need finishing touches now before I can share them. And a belated happy birthday. I too share a birthday with my mom. I was born on her 40th. It was strange for a few years after she died, though. Such a great week, and so much to get up to. Great to see all the family together. And again, Happy Birthday!! Looks just perfect. Yummy delicious food, so delicately dished up. Hmm, the joys of a jam tart. 🙂 She obviously loved it. Great job on all the building and renovating. It is looking stunning already. Wow. The wall paper is even better on the wall than imagined. I adore your idea with the mirrors, very very nice. And all the best or getting see through wellies, they will of course be perfect.